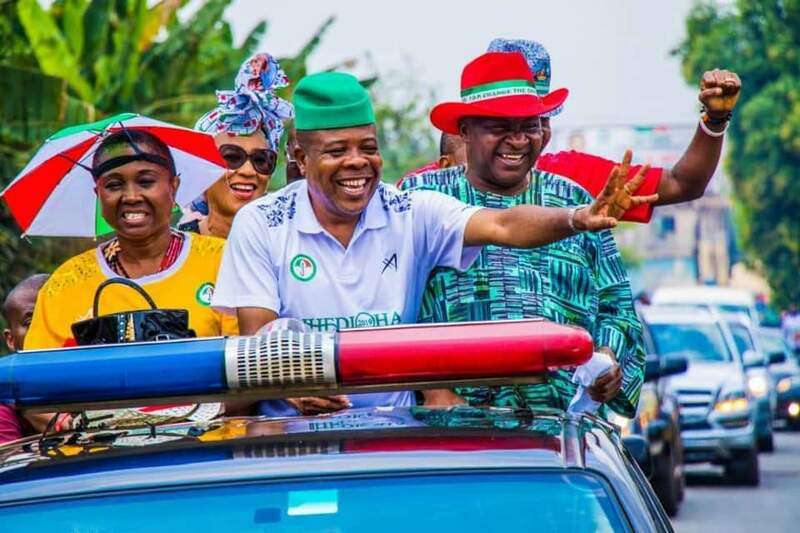 A Federal High Court sitting in Owerri, Imo State on Friday struck out a suit restraining the Independent National Electoral Commission (INEC) from issuing certificate of return to the state's governor elect, Mr Emeka Ihedioha. The said post election matters belonged to the election tribunals. 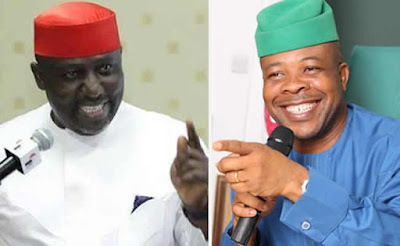 Candidate of the Action Alliance (AA) in the March 9 governorship election, Mr Uche Nwosu had gone to court to get an order restraining the court from issuing a certificate of return Ihedioha. Nwosu had argued that Ihedioha did not meet the required 25 percent of the votes in 18 out of the 27 LGs in Imo. Striking the matter out, Justice Tijjani Ringim held that post election matters are to be handled by the election tribunal. Ringim said that “the quest for justice must be in line with the constitution. Post election matters belong to election tribunal." Recall that INEC had on March 11 declared Ihedioha winner of the Imo State governorship election. He had polled a total 273,404 votes to defeat Nwosu who came second with 190,364 votes.